I'm thrilled to announce that In Training is back from the printer and available for purchase right now. 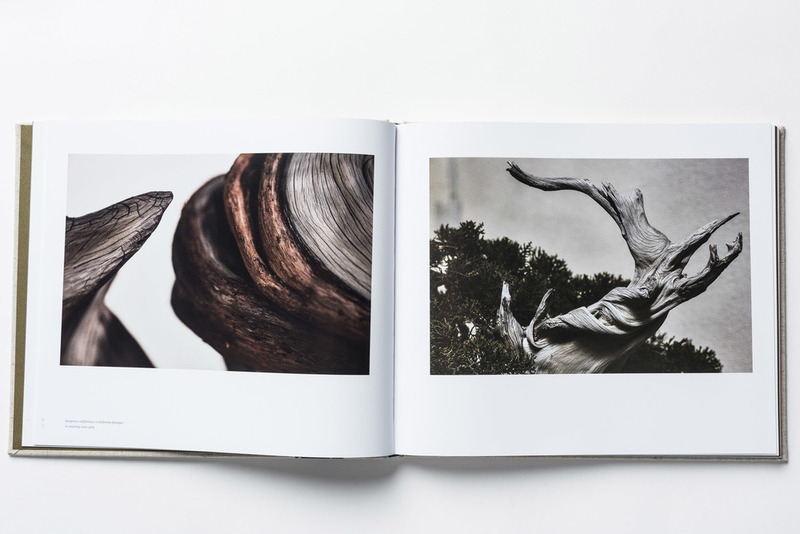 The book is 128 pages and features 72 images of bonsai, a beautiful illustrated appendix and an afterword by bonsai master Michael Hagedorn. 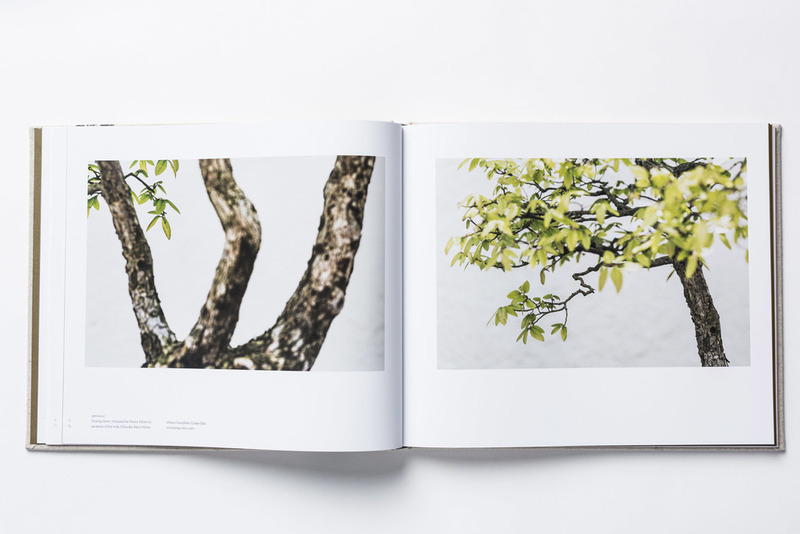 I'm thrilled to be sharing the first exhibition of my bonsai photographs on conjunction with the release of my book. 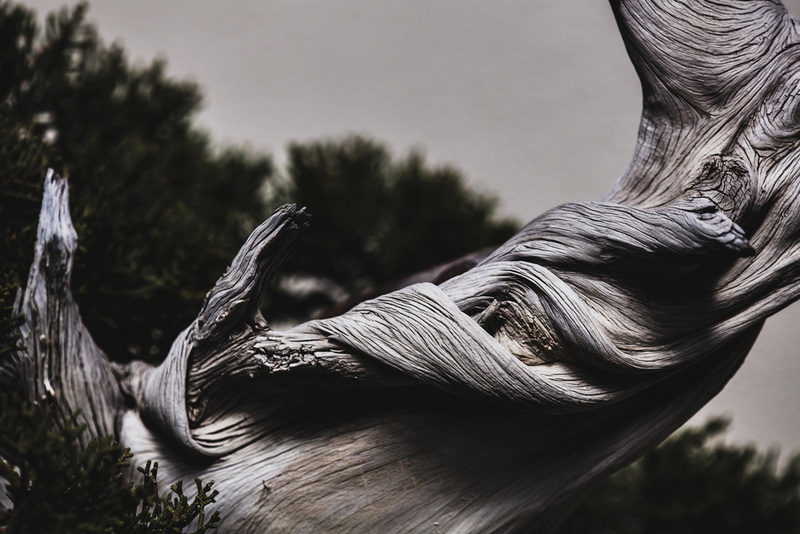 Starting this Friday, photographs from In Training, will be on display at the National Bonsai & Penjing Museum at the National Arboretum in Washington, DC. 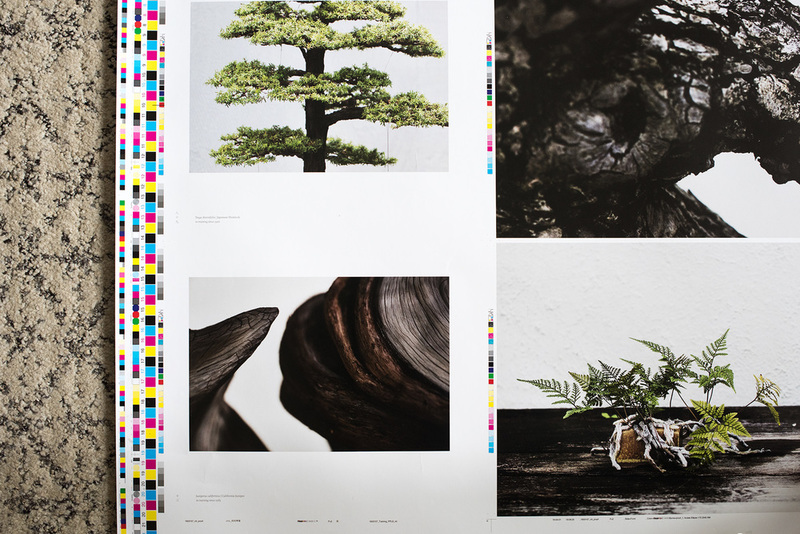 I'll also have a table at World Bonsai Day on May 13th - 15th and will be selling books and prints there. Please come by to say hi if you're there. 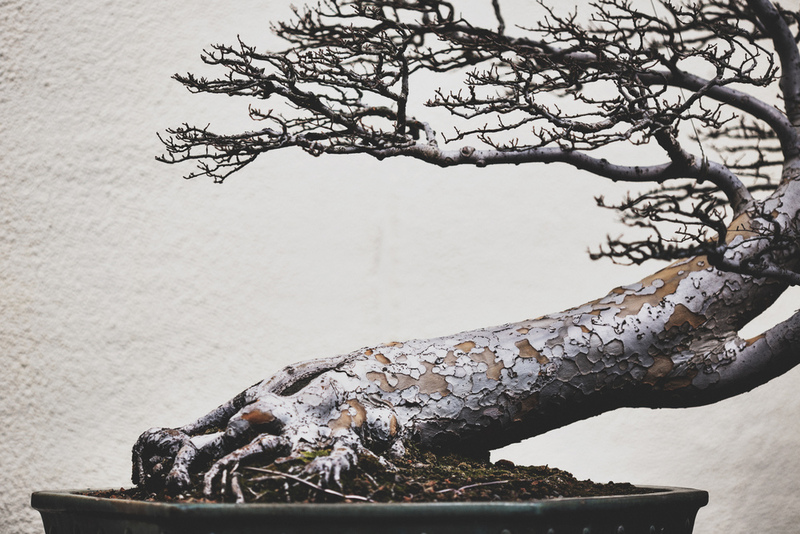 This Chinese Elm, by Stanley Chinn, is one of the most outwardly expressive trees at the National Bonsai & Penjing Museum. 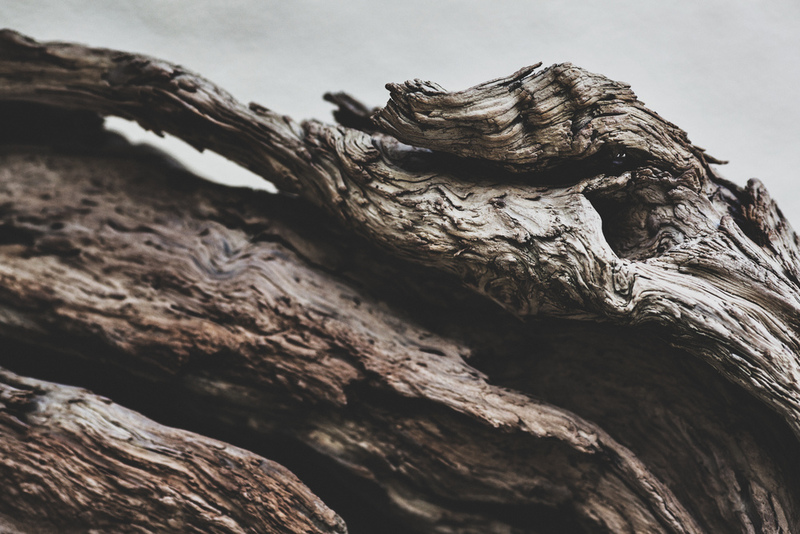 Its windswept look and remarkable bark texture made it a fascinating tree to photograph. This incredible bald cypress tree was donated to the museum in 1990 by Guy Guidry. In researching the background of these trees for the book, I came across the submission card that Guy included with the bonsai. I find it remarkable that this tree, which is quite large on its own, was collected from a such an enormous tree. I can only imagine the effort it took to collect and shape this tree. 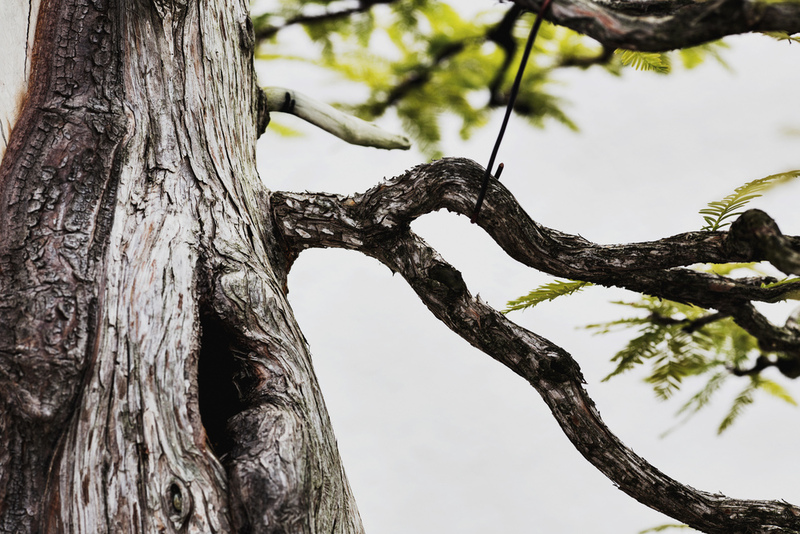 Bald Cypress bonsai, in training since 1987.